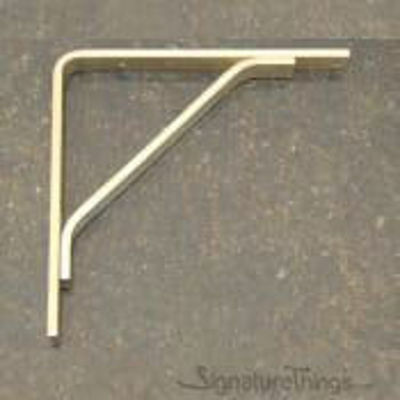 This brass l brackets make your home more clean and tidy after you place a piece of wood board on this Brackets. Meanwhile, it can bring artistic feeling to your house. 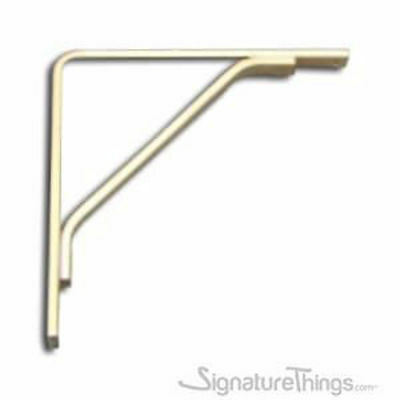 The L-shape structure and metal construction creates a sturdy piece, accented with side-mount support for extra stability. - 6" x 6" with or without lip. - 8" x 8" with or without lip. - 10" x 10" with or without lip. - 12" x 12" with or without lip. Oh yes. It looks great.